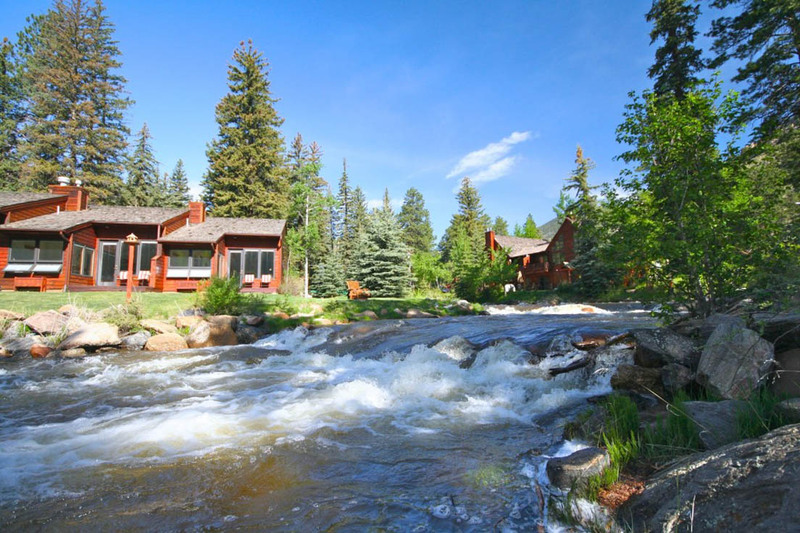 Guests enjoy the close proximity to Rocky Mountain National Park with its snow-capped mountains, glaciers, Trail Ridge Road and Old Fall River Road, and the 14,000 ft. Longs Peak. At the end of the day, returning to Boulder Brook for a warm soak in your private jetted tub, massage, or luxurious bed is just the treat you deserve.